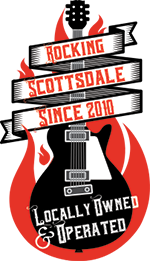 Taking lessons at Scottsdale Music Academy means you get to decide the direction you would like to go with your music. With the guidance of a seasoned instructor learning the music you want to learn is fun and easy. But don’t just take our word for it. 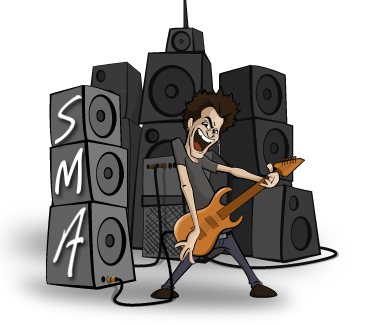 Listen to what Shane has to say about his lesson experience at Scottsdale Music Academy. Not already a student? Click here to take a trial lesson on us!